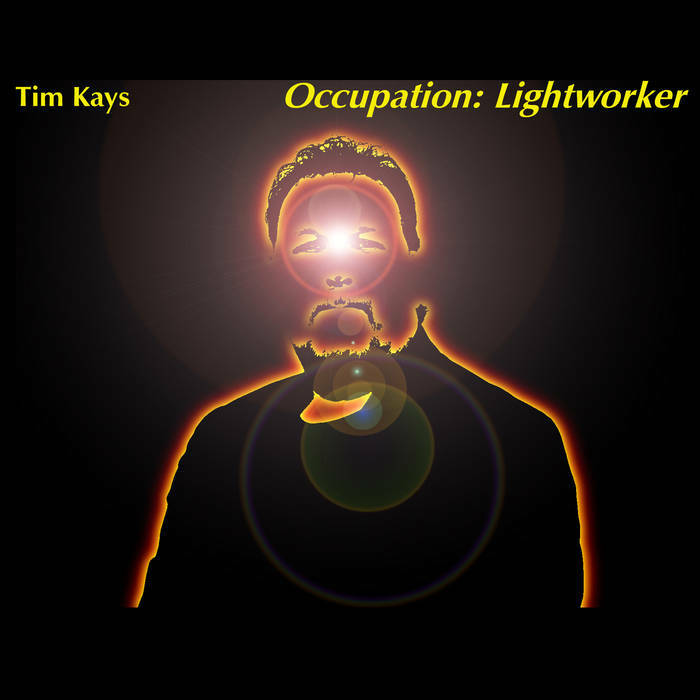 Aural Films is pleased to present yet another fine release by sound artist, Tim Kays. 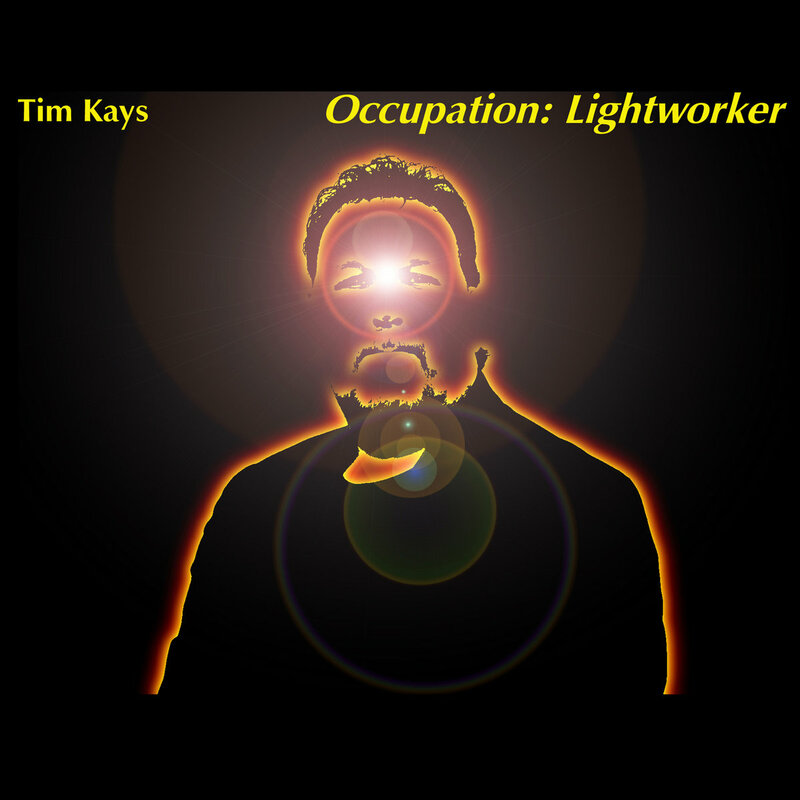 Join us on Monday September 29th for the release of his album "Occupation Lightworker." 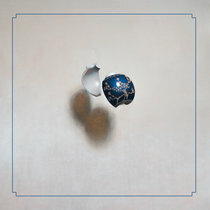 A collection of compositions that take us on a sonic journey through the farm country of Northwest Ohio where Tim has recorded his very own naturescapes that provide the foundation for the music on this album. Although many do not associate Ohio with farm country, Northwest Ohio is primarily agrarian. 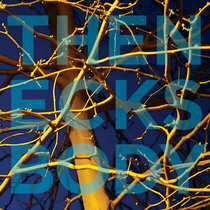 It was on my farm that the naturescapes were recorded that provide the foundation for the music on this album. During the summer months, the birds announce the dawn about an hour before the eastern skies begin to lighten...sometimes annoyingly so. The crescendo builds with the light until this...recorded just as the sun made its first appearance in the eastern horizon. "Morning News From the Avian Planet"
The back yard is separated from the northern fields by a dense wooded ravine with a small stream running through it. The white-tailed deer call the ravine home year-round, but on this warm, cloudless day, the avian denizens of the ravine ruled the airwaves with their mid-morning chatter. The only things more gabby than the birds of the ravine during the daylight hours are the three-toed tree toads at night. Many an evening has been spent in a lounge chair near the ravine, listening to the toad choir, watching the fireflies high in the trees, the deer walking along the stream below, and shooing away the unofficial state bird of Ohio...the mosquitoes. "Bowing Line Segment - 0145 (Children of Wakinyan II)"
On the evening of June 30 - July 1 of this year, an approaching cold front produced a line of severe thunderstorms that swept through Iowa, before marching through Illinois and Indiana, arriving here in Ohio well after midnight. As a spotter and tracker for the National Weather Service, I awaited the arrival of the line which was bowing out as it approached. I set up the recorder before I took off to look into the storm up close and personal. You can hear the winds accelerating through the evergreen trees and the soybean field, as well as the sound of distant thunder as the line approached at 60 miles per hour. At a couple of other points, you can hear large limbs coming down in the ravine. For those who may be wondering, yes...that is a car racing by that you hear. It is your humble host, zipping off to get into a weaker part of the line where I could watch the stronger segments. As I was going off to meet the beast, I was completely unaware that it had just uprooted an eight-foot diameter tree and dropped it on a house a few miles to the west in Indiana, about fifteen minutes prior. Sadly, the occupant of the house had no chance. From approach, to onset, to its passage to the east, this is the sound of an Ohio severe thunderstorm...a bowing line segment, at time code zero-145. Wakinyan, the great Thunder Being of the Great Plains, returned with a vengeance to Northwest Ohio. Tim Kays: Fender Stratocaster; Roland, Moog, Korg and Arturia synthesizers.